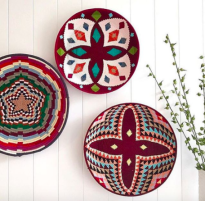 The Moroccan Caravan is a labour of love that was born in 2015 in order to bring the authentic North African experience to the world, through the handicrafts and tailor-made group trips to Morocco. 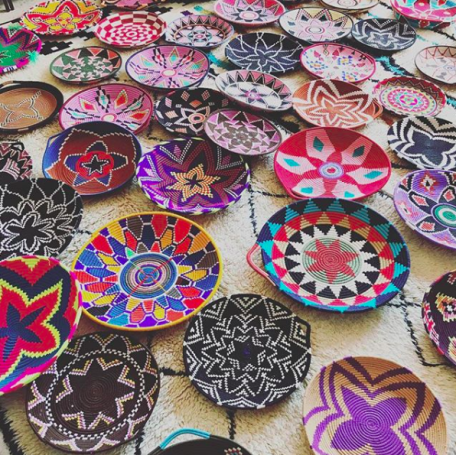 Moroccan handicrafts are as diverse and unique as the country itself; the perfect memento of Fes will be altogether different from what brings your memory back to Chefchaouen. 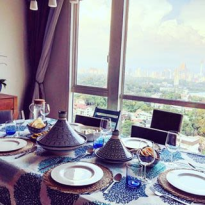 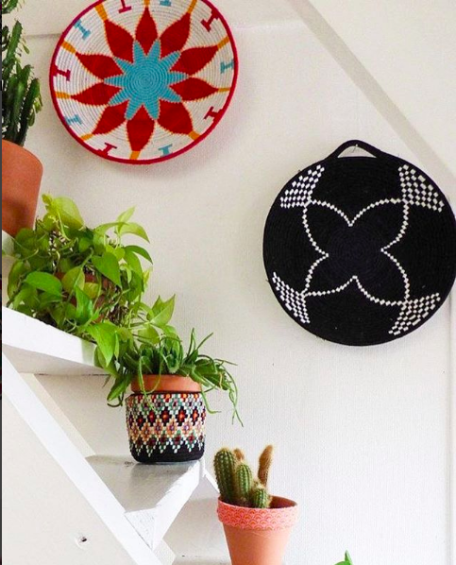 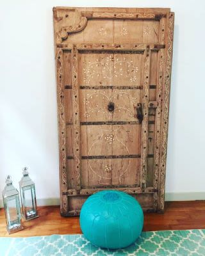 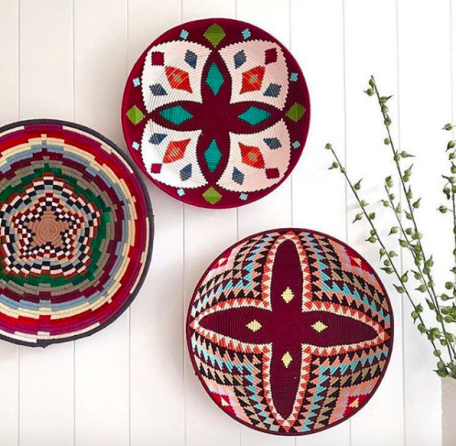 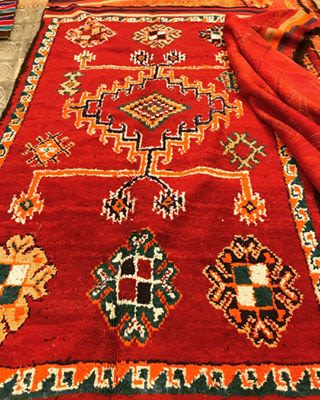 Thankfully Morocco has not fallen prey to mass-produced goods; almost everything you see on our website is 100% handcrafted where traditional artisans still ply their trade in small old workshops and community cooperatives. 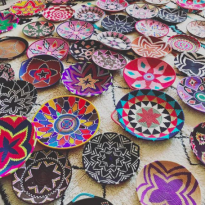 Currently most of our products come from Fez and Marrakech, we would try as much as possible to source products from the far remote regions in Morocco and Algeria as well.